It’s that time of the month again! 12 bloggers, 12 recipes, 12 ingredients or less. This month’s theme is all things 4th of July/summer party/BBQ. 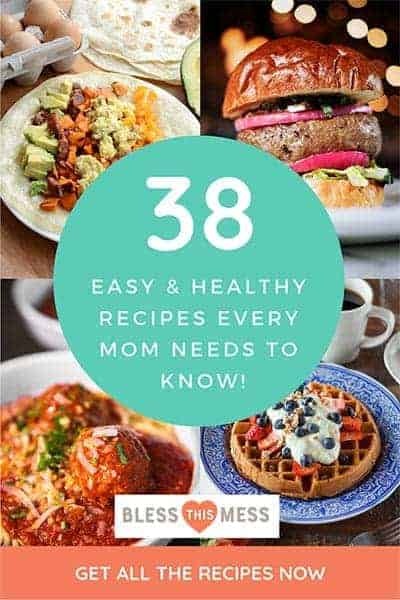 Now you have a big list of some delicious looking recipes that are just perfect to enjoy with friends this summer. 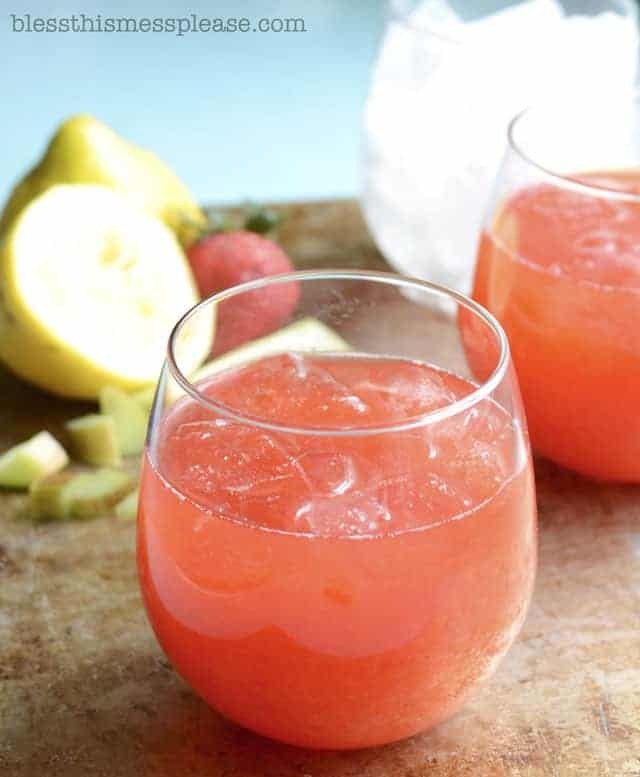 I made a delicious strawberry rhubarb lemonade to share today. I’ve been making fresh made-to-order lemonades at the farmer’s market for the last month and each week I bring a few “flavors” besides the traditional lemonade. I’ve made strawberry, raspberry, rhubarb, and strawberry rhubarb lemonade and they have all been awesome. 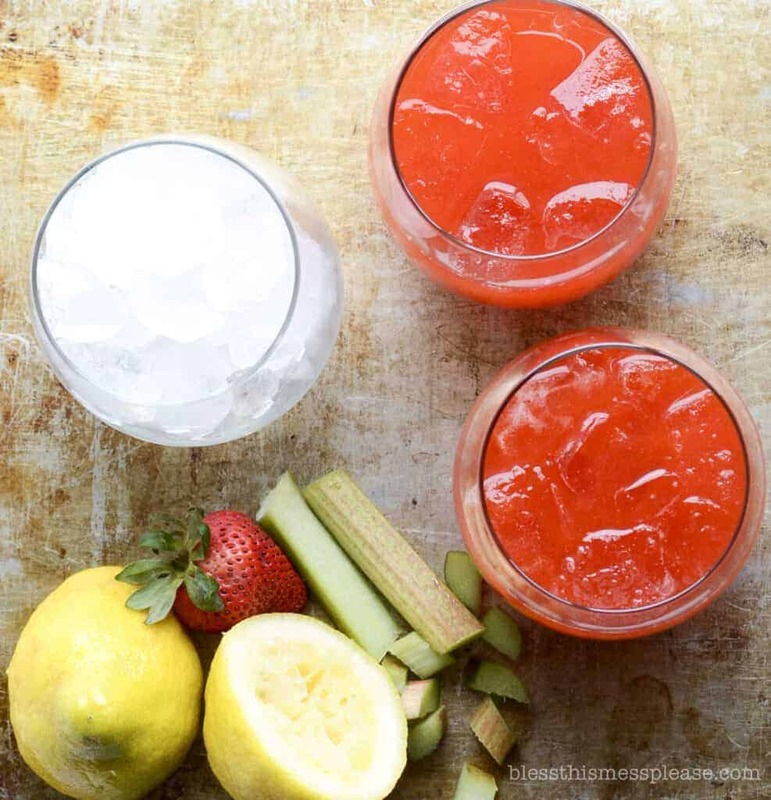 The strawberry rhubarb has gotten great feedback and people are always really intrigued by the idea because most have never thought of the this classic combo in a drink. In a medium pot add the water, rhubarb, strawberries and sugar. Heat over medium high heat, stirring often until the mixture starts to boil. Boil for 5 minutes. Remove from the heat and roughly crush the berries and rhubarb with a potato masher or the back for a wooden spoon. Let the mixture sit for 10 minutes. Strain the mixture through a fine mesh strainer. Use the back of a spoon to firmly press the solids against the strainer to get as much liquid out of them as you can. Discard the solids (or feed them to your chickens) and refrigerate the liquid until it is cool. 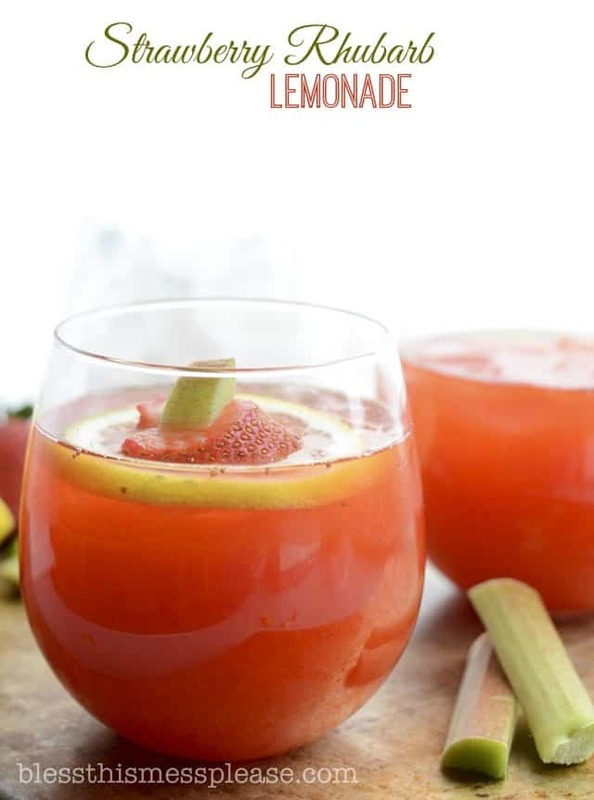 When you are ready to serve add the cold strawberry rhubarb liquid and lemon juice to a large pitcher and stir together. Add the ice and stir again. Serve right away. Garnish with lemon slices and/or sliced strawberries if you’d like. It works great to get the strawberry rhubarb juice made a day or two in advance. Just keep it in the fridge and stir everything together right before you are going to serve it. Here’s what all of the other ladies have brought to the party! 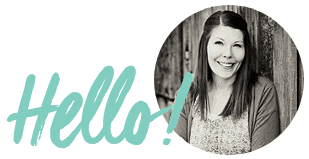 Enjoy a few new things to drool over and feel free to pin away! What’s your favorite things to take to a summer party?! This drink so needs to happen here this summer, love it! yum yum yum! I need to get a hold of some rhubarb! Yum! We are big rhubarb fans here! Gotta try this one! I love rhubarb, it’s so under utilized imo! Can’t wait to try this. Just delicious, Melissa!! It’s been in the 90s here in FL and I need a pitcher of this. Pinned! Such a lovely lemonade! Definitely on my list to make this summer! Your drink sounds so refreshing and summery! I love strawberry flavors during the summer, I am going to have to try this! YUM! 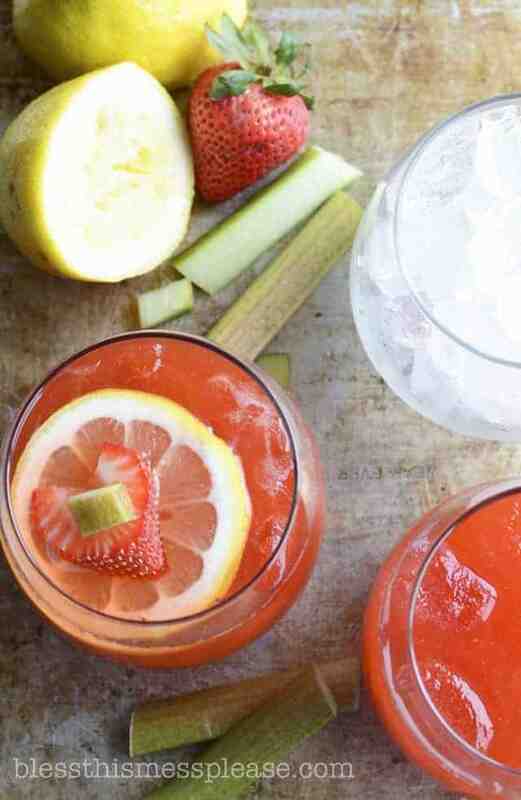 I’m not sure I’ve ever had a drink with rhubarb in it, but I’d love to try this! Beautiful photos. I made this today. It was amazing!!! Tastes great before adding the lemonade too. Thanks for posting! Wow, like a blend of my strawberry limeade and rhubarb lemonade. Equally delicious I’m sure! Yes, so many delicious summer beverages, so little time!